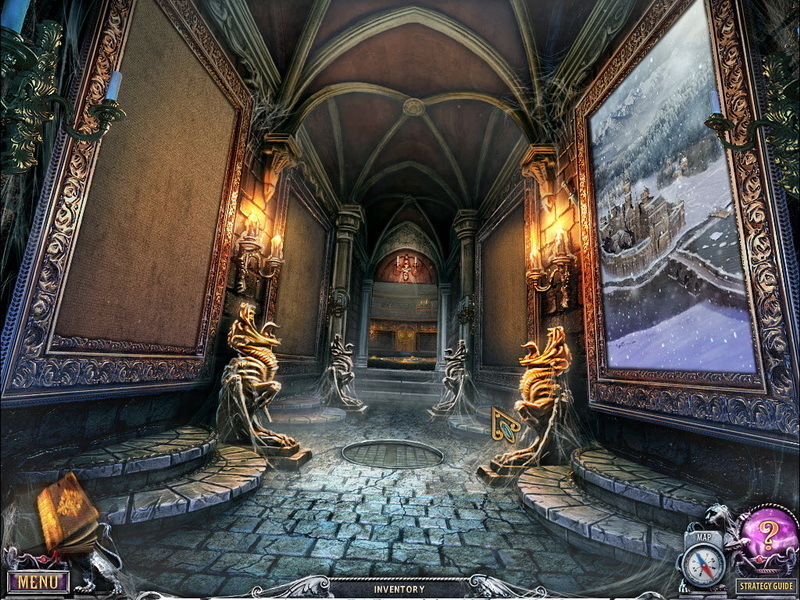 Hidden object and puzzle game. Is there a better alternative to House of 1000 Doors: The Palm of Zoroaster Collector's Edition? Is House of 1000 Doors: The Palm of Zoroaster Collector's Edition really the best app in Puzzle category? Will House of 1000 Doors: The Palm of Zoroaster Collector's Edition work good on macOS 10.13.4? House of 1000 Doors: The Palm of Zoroaster Collector's Edition is a dazzling hidden object and puzzle game. House of 1000 Doors: The Palm of Zoroaster Collector's Edition needs a review. Be the first to review this app and get the discussion started! House of 1000 Doors: The Palm of Zoroaster Collector's Edition needs a rating. Be the first to rate this app and get the discussion started! A cursed gem that has left a trail of smoldering bodies in its wake is threatening the residents of the House of 1,000 Doors, prompting the head of the mystical dwelling, Gabriel, to once again summon Kate Reed to its aid. Guide Kate as she searches Tibet, Jerusalem, Madagascar and more for the artifacts that can break the power of the gem, solve a massive array of cleverly designed puzzles and find hundreds of ingeniously hidden objects. Production values that rival the quality of theatrically released animated 3D films and superbly performed voiceovers will draw you into this story of supernatural intrigue, unbounded adventure and sweeping scope. The House needs you. Will you answer its call?